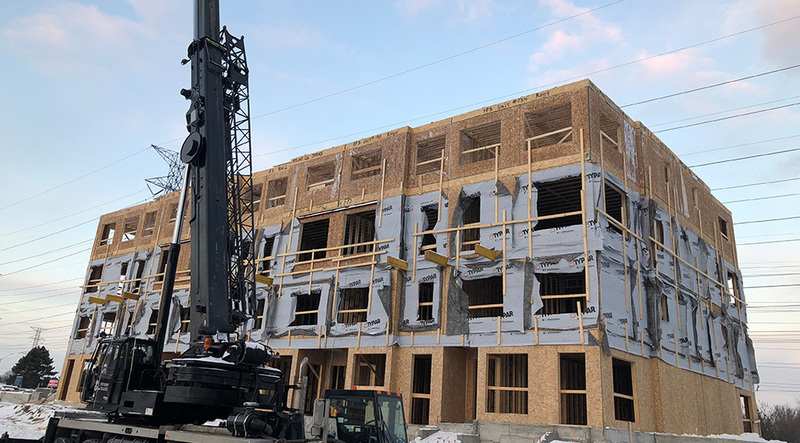 Shore Contracting has experience with commercial and multi-residential construction using panelized construction. We have experience with developers and panel construction companies, working with them to ensure a smooth installation. 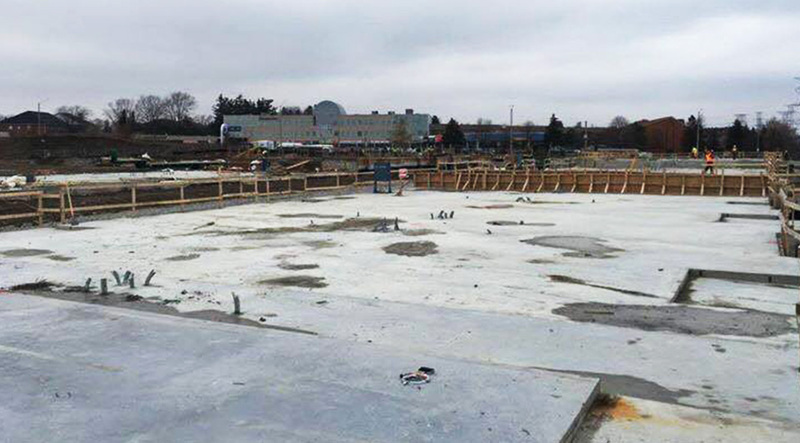 We have managed installation for projects with more than 150,000 square feet. We would be happy to share the lessons we’ve learned in panel construction so that we can prevent common issues from arising. We can also discuss the opportunities that modular construction affords in commercial or multi-residential projects. We are always happy to take on commercial projects that are more traditional builds; you can benefit from our decades of construction experience and project management. When it comes to setting, knitting, and water-tightening modular homes, Shore is the choice of many developers and other modular dealers. We are unique in our ability to provide a one-stop solution for your needs. We set dozens of modulars every year, from one-offs to large developments. If you’re looking for a great crew to set your modular units, please give us a call. We’d be happy to share our experience with you and give you a quote for as much or as little work as you need done.